The Hampton Library is happy to announce a new service for our community. 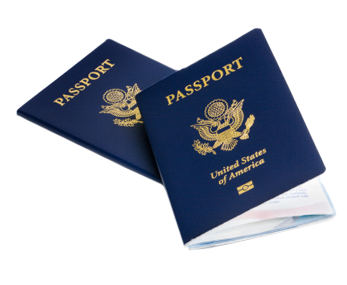 The Library is now a Passport Acceptance Facility. Those wishing to apply for or renew their passports can now do so by appointment with one of our designated Passport Acceptance Agents. Passport Photos can be taken here too.